Prayer isn't hopping up on Santa's lap. Or crawling on your belly to the throne. It's having a conversation with the One who knows you best and loves you most. So what makes it so tough? All God really wants it to talk with you. But what do you say to an all-powerful God you can't see? 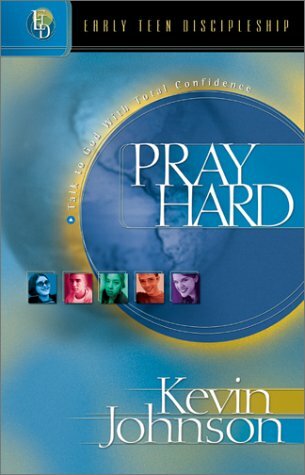 Consider this your own personal manual on prayer-a guide to help you know not only how to pray but why you'd want to. 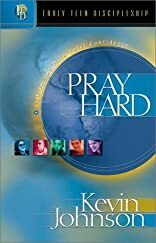 In this book, you'll piece together the puzzle of prayer through twenty-five hands on studies, each of which has its own Bible verse and question to answer. So dig in and get ready to do some talking-to God that is.